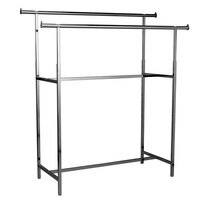 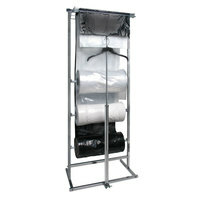 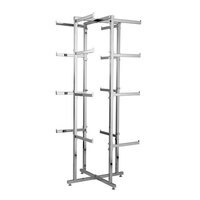 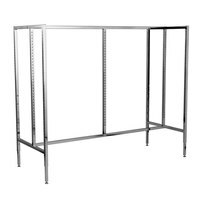 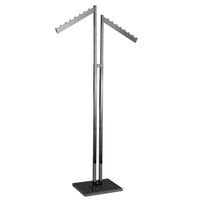 We sell Industrial and Commercial Grade Clothing Racks that you can use at your home, office or Storage Place. 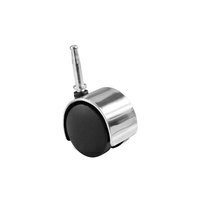 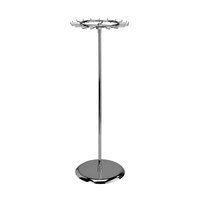 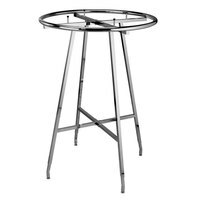 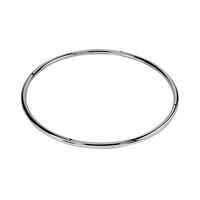 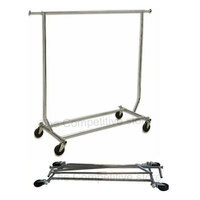 From Collapsible Garment Racks to Round or Heavy Racks that is suitable for all kind of clothes. 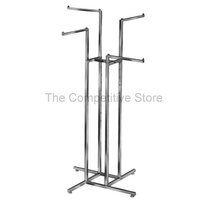 Minimum or no assembly required for most of the racks is a great advantage when you are in a trade show or need fast set up for your clothing business.